Did any of you watch the Oscars last month? The format changed with no host – part of an effort to make the ceremony shorter – due to declining viewing figures in this day and age of shorter attention spans. 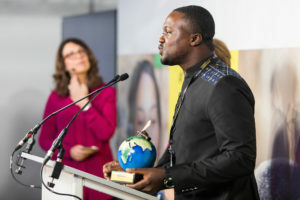 Whether high profile like the Oscars or for smaller awards at smaller events – think your annual conference or end of year party – ceremonies take planning and preparation. Believe me, I know as I advise companies and organisations and have acted as host at a few awards ceremonies. If you want to make sure your ceremony is remembered for the right reasons and not for the wrong ones – like the notorious “envelopegate” when “La La Land” was accidentally named the best picture instead of “Moonlight” at the 2017 Oscars – have a look at my tips for organisers, presenters, recipients and hosts. If there are last minute cancellations, the presenters need to be assigned new tasks and quickly assimilate them. I once had a no-show and half an hour before the event the replacement presenter also announced they had to attend an important meeting so the pack of cards had to be reshuffled again – with a varying degree of success! I was pleased to read that the Oscars organisers have not ruled out reinstating a host as master of ceremonies next year. 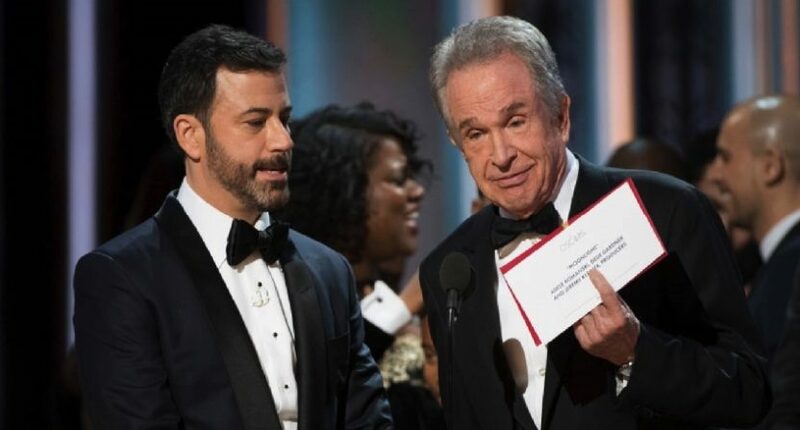 It was after all the host, Jimmy Kimmel, who reined in disaster during the notorious “envelopegate” gaffe in 2017. Sometimes a professional MC can save the day!